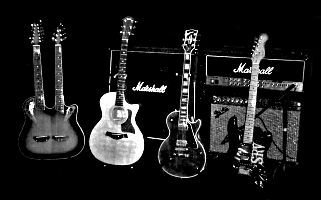 Welcome to my website which has an extensive collection of live music for trade. Navigate the site through the menu on the left hand side. All recordings are lossless !! Nothing MP3 sourced is on this site. All recordings are of the mixing desk, an FM broadcast or directly from the taper. If you want a show on here, offer me a lossless show that I do not have !! !